The World edition of Newsweek online carried a report titled “Is China Still Harvesting Organs From Its Political Prisoners?” by Jessica Firger on June 15, 2016. This article reported that U.S. House House Resolution 343, which passed unanimously on the evening of June 13, 2016, calls on China’s communist regime to immediately stop forced organ harvesting from Falun Gong practitioners and other prisoners of conscience. It also asks the State Department to report on outcomes of an existing law that requires anyone engaged in the country’s coercive organ donor system be barred from obtaining visas. Republican representative Ileana Ros-Lehtinen (R-FL), chairwoman of the Subcommittee on the Middle East and North Africa and one of the initiators of H.Res. 343, said in a press statement this week, “China has been perpetuating perhaps some of the most gruesome and egregious human rights violations against the Falun Gong and other prisoners of conscience, yet has hardly faced any criticism, let alone sanctions, for these abuses. The report also mentioned that in late 2014, Chinese government officials stated that the country planned to end this practice in January 2015, however many human rights advocates say procuring organs from non-consenting prisoners continues to take place. The report continued, “The U.S. Commission on International Religious Freedom reported earlier this year that in 2015 thousands of Falun Gong practitioners were arrested and sent to detention centers, where they endured acts of torture and were eventually executed. 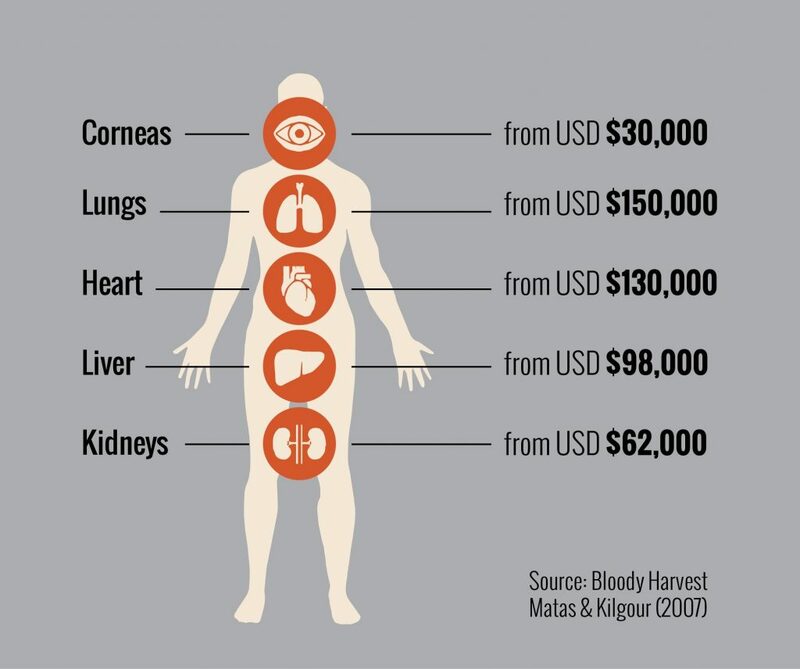 And experts say years of in-depth investigation and case reports into the matter have provided details of a donor system in which prisoners are ostensibly executed for made-to-order organs. The report also documented the response from the medical community to the forced organ harvesting in China, “In 2011, Arthur Caplan, director of medical ethics at NYU Langone Medical Center’s department of population health, recommended a boycott of organ transplant–related research from China. In a paper he authored for The Lancet, Caplan suggested the international biomedical community bar scientists from presenting at meetings, publishing papers in journals, and collaborating on research related to transplantation, unless it can be verified that the organs sourced for the research did not come from executed prisoners. Caplan says eight major journals agreed to decline any papers submitted by researchers in China on organ transplantation.